The Waterboys are finally coming to Australia. 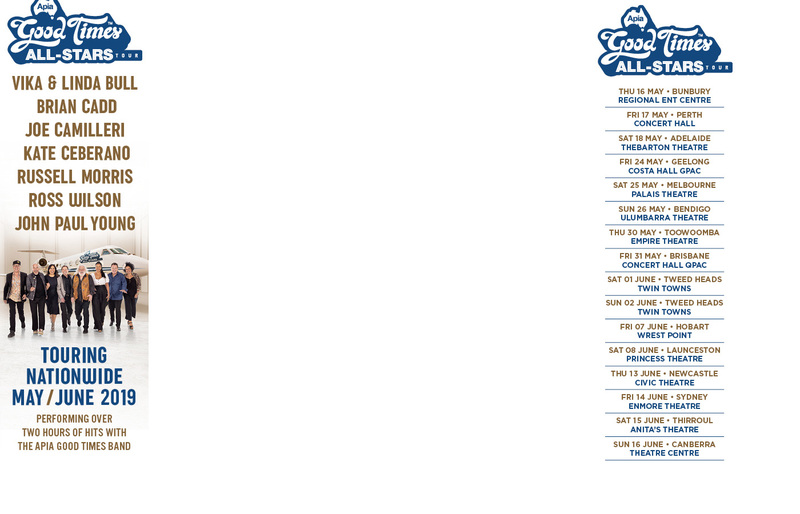 Mike Scott has confirmed Aussie shows for The Waterboys in Australia in January, 2013 for Live Nation. Trevor is a music festival, a very cool music festival. Sir Elton John performed a special one-off show with PNAU in Sydney on Friday. Moonee Ponds own Tina Arena will return to Australia to reprise her Symphony Of Life show in Sydney and Melbourne in February. ‘Normie The Musical’, starring Normie Rowe not as Normie Rowe, will premiere in Melbourne this Friday.